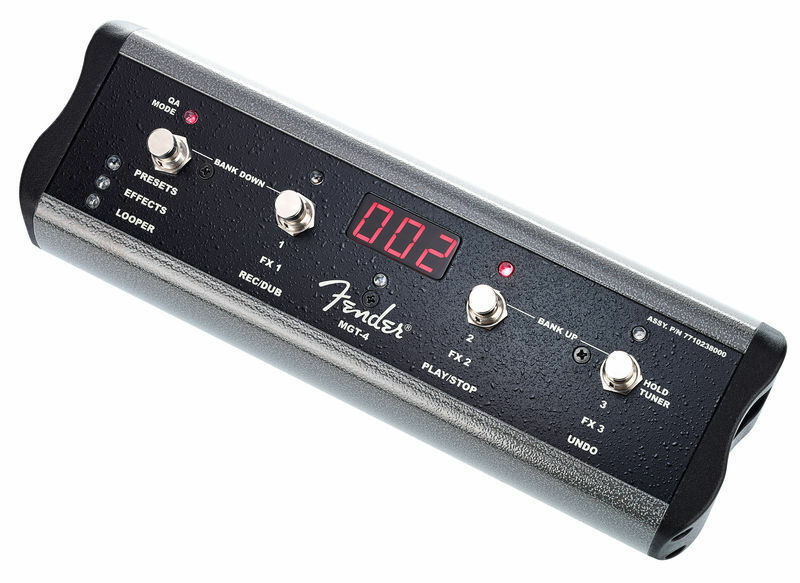 This footswitch allows many of the menu funtions available on the amp to be controlled on the floor "hands free". Its a Must Have if you have any need to change your sound settings between numbers. However, its not very "intuitive" and requires some nifty footwork and thinking ahead to operate. Still excellant value at the price. Great add to my amp! I have a fender g dec 3 30. And it is great for switching between presets during my performances. i can set 3 favourite presets and choose between them. Or scroll through them.